An engine conversion (or engine swap) is done either to replace an engine that has worn out or to upgrade/swap to create power and a better performing vehicle as customers require. Need some extra power for towing? Instead of having to upgrade your entire vehicle consider an engine upgrade instead. 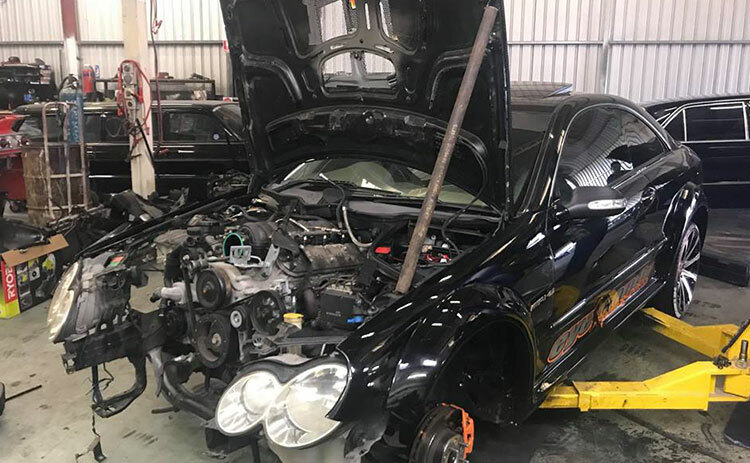 Our experience in General Mechanical and even complete custom car restorations and modifications make us the perfect choice for engine conversions on the Gold Coast. Does the car of your dreams lack the performance you need? No problem. We are experts in engine conversions for all types of cars, 4WD’s, and vans. We can talk to you about what you need in terms of performance and what will work best for your situation and vehicle. We can even do a Gearbox Replacement and conversions together with the engine packages. What type of engine conversions do we do? 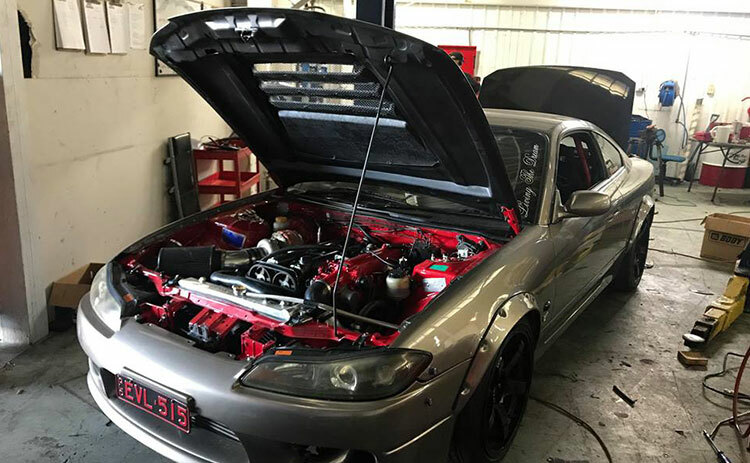 We can do anything from LS1 conversion to RB25 conversions. V8 Engine conversions are popular especially for performance cars. Whether you’re looking for the rush of power or an engine that can keep up with the demands of your vehicle, we can help. If you’re considering doing an engine or upgrade for performance contact us at Low.Co Mechanical. We are experienced in all types of custom car modifications and can discuss doing a Complete Restoration on your vehicle if required. To get a free and no obligation quote just give us a call during our trading ours 8:00am to 5:00pm.